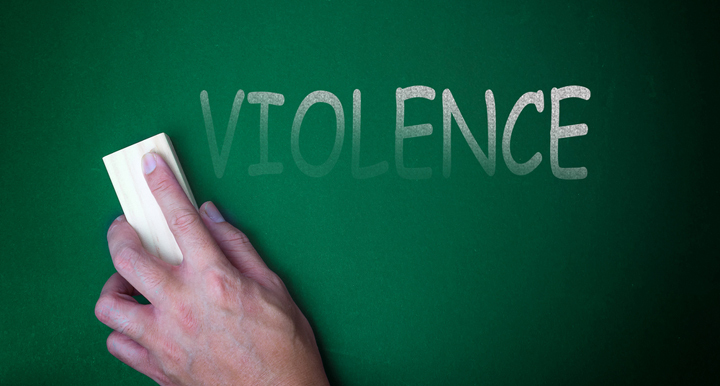 Teachers call for support against increasing violence by students. Violence against teachers and staff by students is on the rise and educators say they need more support to cope, according to a feature report by CBC News. Sherri Brown, director of research and professional learning at the Canadian Teachers’ Federation (CTF), describes the current situation as an “escalating crisis” in the article. 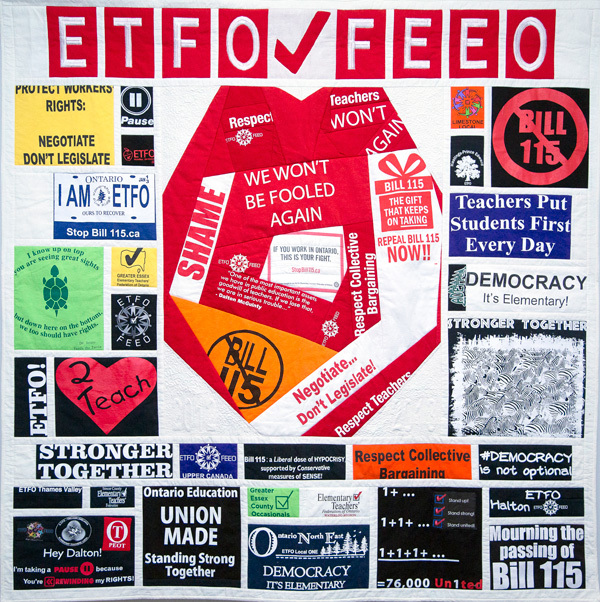 The article made reference to an ETFO survey that showed 70% of respondents saw or experienced violence in 2016-2017. “Children’s disabilities manifest in behaviours when they don’t have access to proper supports and services,” said Brown. Larger class sizes have “exacerbated” the potential for violence, she told the CBC. “It’s not about children somehow being in the wrong. Children have challenges and complexities, and the system is just starved,” Brown said. Please follow this link to read the entire story.